We can't say we really saw this coming. Amazon, the online retailer that has helped put its fair share of brick and mortar stores out of business, is now opening its own physical location. Talk about a role reversal. According to The Wall Street Journal, Amazon is using its new store as an experiment that will allow it to provide customers with the option to exchange recently purchased goods, deliver products on the same day, and as a place where customers can walk in to pick up goods they've purchased on Amazon's website. The store is set to open at 7 West 34th street, mere blocks from both Penn Station and Grand Central Terminal, as well as the Herald Square subway station and 33rd street Path from NJ. The Wall Street Journal warned that the store is merely a test right now and that Amazon may change its plans. The news outlet also didn't discuss what kinds of goods Amazon will house in its store, how logistics will work, or even how large the store will be. The current building has 12 stories and two retail stores on the bottom floor, so it's possible Amazon will replace one of those. 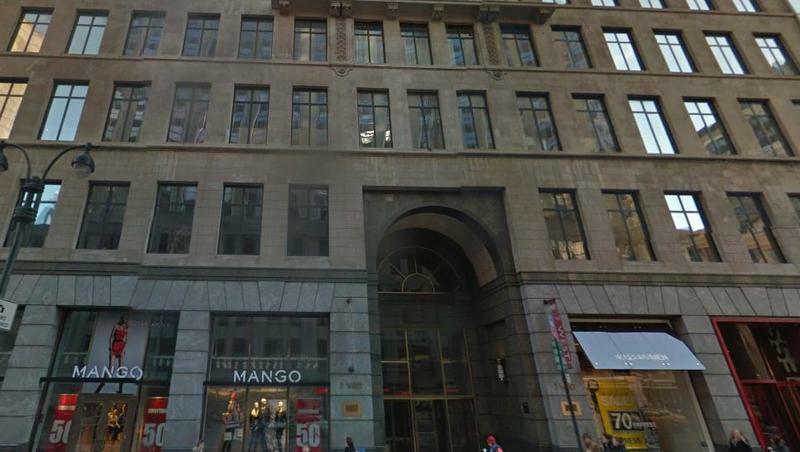 TechnoBuffalo researched the space briefly and Vornado, a retail real estate firm, reveals that there's 450,000 square feet available and floors 3-11 each offer about 43,700 rentable square feet. The 12th floor, a penthouse, has 5,412 rentable square feet. To put that in comparison, Apple's Fifth Ave. Apple store has about 10,000 square feet. Amazon will reportedly open doors at the new store sometime before the holidays.